Over a year later, here’s who disappeared into the void. 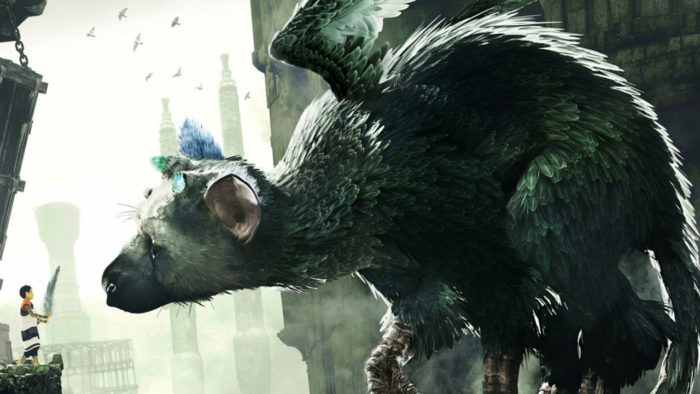 The Last Guardian: Sony opened their show with the reconfirmation of The Last Guardian’s existence, a title revealed for the PS3 in 2009 and rumored to be canceled outright. 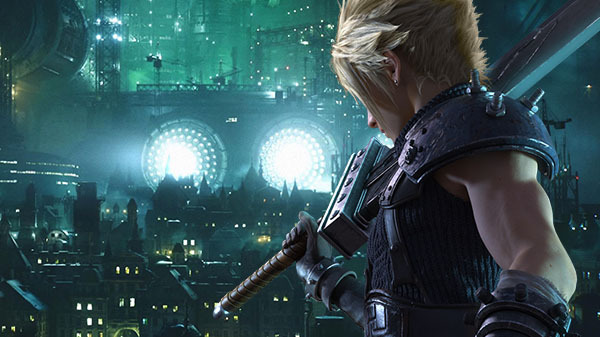 We were treated to the first ever gameplay footage on PS4, as well as a 2016 release window. The Last Guardian was given an Oct. 25 release date at E3 2016, and was later delayed to Dec. 6. 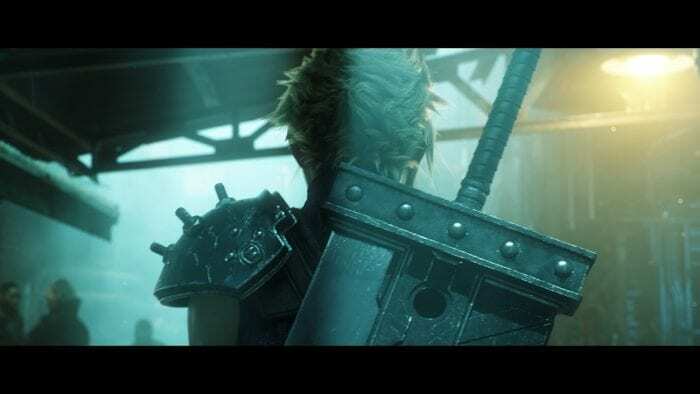 Though a number of technical issues in gameplay and framerate bump the experience, it was one of the most emotionally touching adventures of the year. 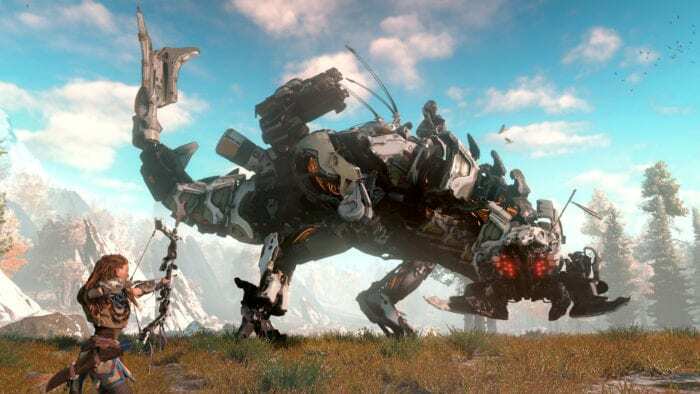 Horizon: Zero Dawn: Guerrilla Games took the stage to announce an entirely new franchise, one centered around nature and robot dinosaurs. We got a lot of dramatic environment shots and some dino-fighting gameplay, but no release window. Horizon: Zero Dawn, after being delayed out of 2016, is set to release on Feb. 28, 2017. We’ve seen a little more gameplay since then, as well as a new trailer that outlines more of the main narrative. 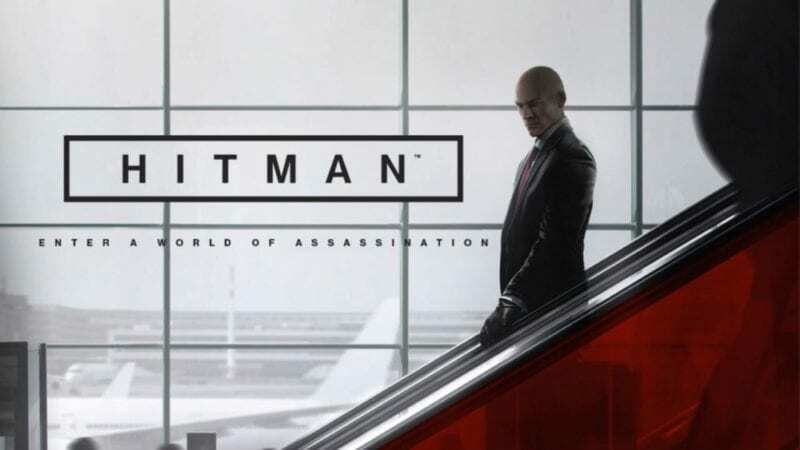 The New Hitman: IO Interactive’s take on Agent 47 premiered at E3 2015, promising exotic locations, high priority targets, and “the most ambitious Hitman ever created.” The team also emphasized its expanding world and PlayStation exclusive content. 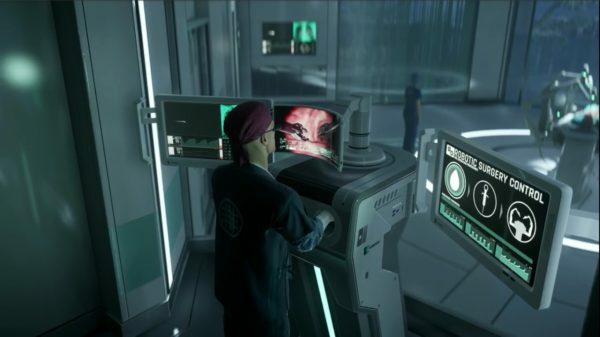 In January 2016, it was revealed that this new Hitman would be released episodically, and its first episode launched on Mar. 11, 2016 after a delay from Dec. 8, 2015. The PS4 version included six exclusive missions, collectively titled The Sarajevo Six. Over the course of 2016, IO Interactive continued to release new missions, episodes, and special limited-time contracts, with the final Hitman episode releasing on Oct. 31, 2016. The team is now preparing for Hitman’s return in season 2. 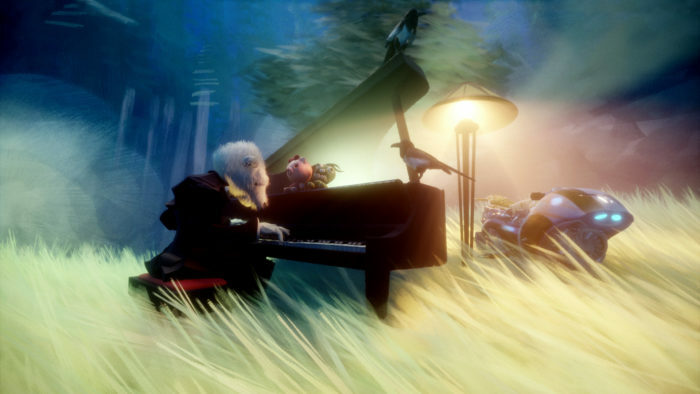 Dreams: Media Molecule (LittleBigPlanet) had been speaking and showcasing bits of Dreams since Gamescom 2012, but the game saw its official announcement at E3 2015. It’s hoping to capture the surreal feeling of lucid dreaming, allowing players to create their own dream worlds, and explore those of others. 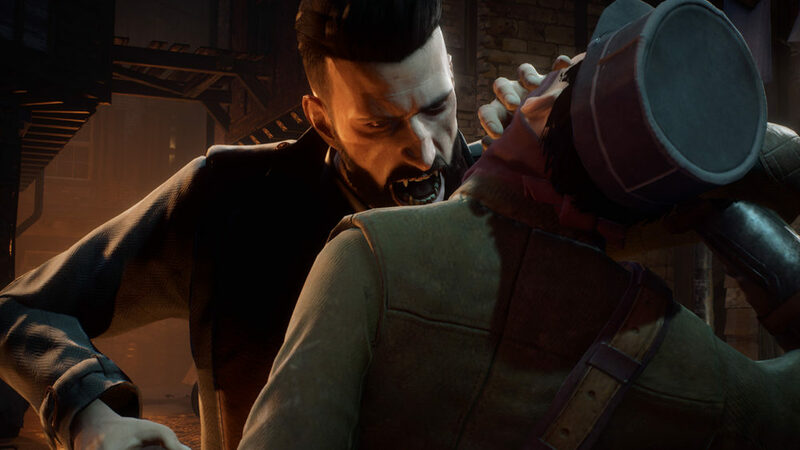 We saw a touch of gameplay, as well as some polar bears and zombies. At Paris Games Week, the developer announced a Dreams beta to arrive in 2016. 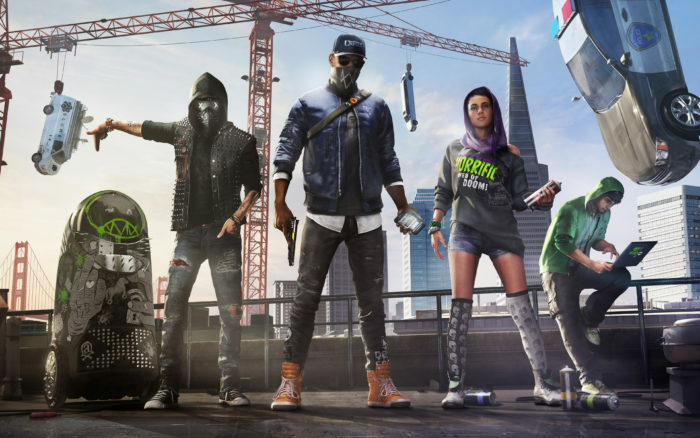 Later on, the team said they were delaying this beta due to the unexpected “enormity” of the project, promising more updates in 2017. Destiny: The Taken King: Following a series of hefty leaks, Bungie officially unveiled the next Destiny expansion, The Taken King, on Sony’s E3 2015 conference stage. Set to release Sept. 15, 2015, it featured Oryx as the primary antagonist, new supers, and exclusive day-one content for the PS4. The Taken King released right on time, alongside a massive Year Two patch for Destiny as a whole. 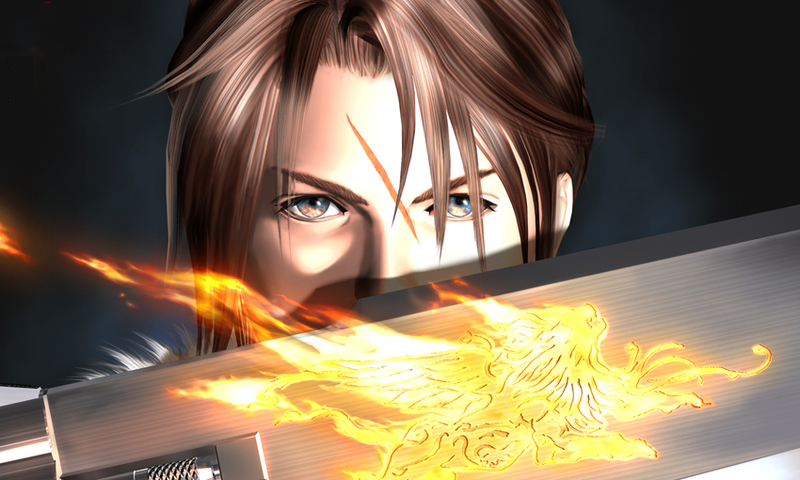 Activision later reported that it was “the most downloaded day-one game in PlayStation history and set a new day-one franchise benchmark for both total players and peak online concurrency.” Its PlayStation-exclusive content consisted of a quest (Show of Strength), a ship (Timeless Tereshkova), and a Crucible map (Icarus). World of Final Fantasy: Not the Final Fantasy announcement everyone was hoping for, World of Final Fantasy made its chibi debut on Sony’s stage and was given a PS4 and Vita release window of 2016. 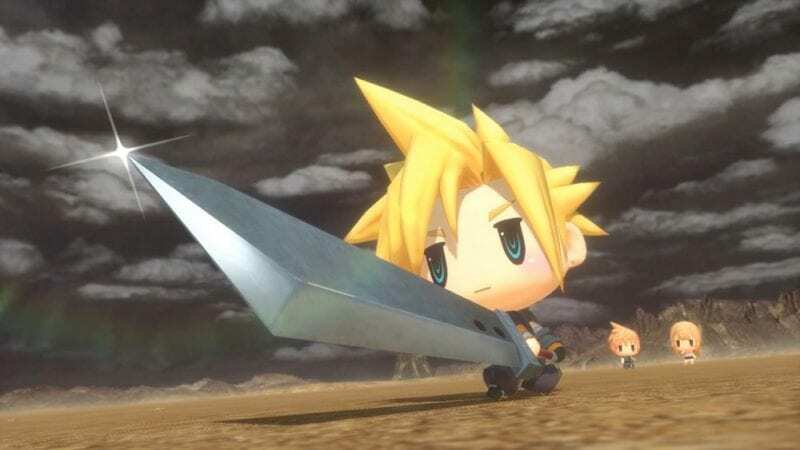 World of Final Fantasy landed in the US on Oct. 25, 2016 to fairly positive reception. 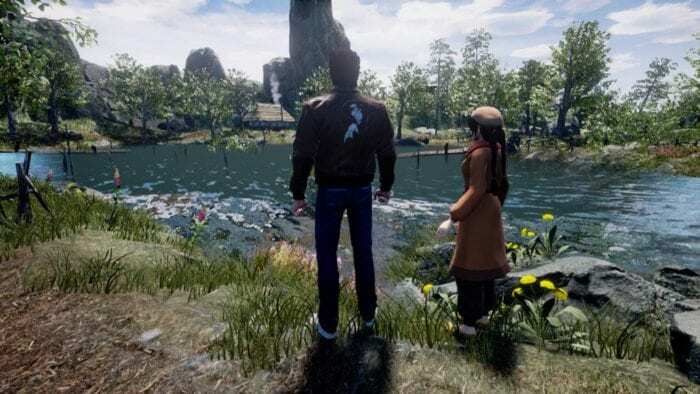 Shenmue III Kickstarter: Shenmue III launched its Kickstarter campaign during the show, hoping to bring a sequel to the first two games to PlayStation 4 and PC. 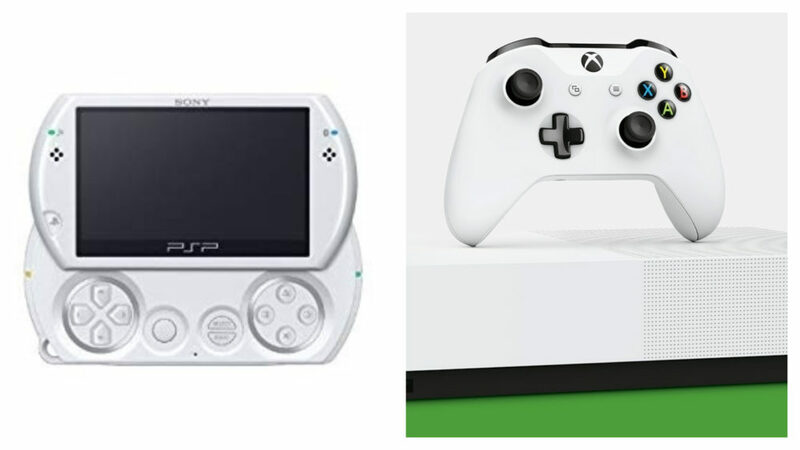 Their target release date was revealed to be December 2017, if the project was funded. 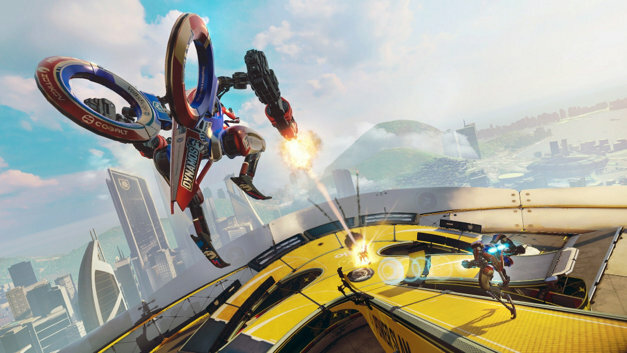 RIGS: Mechanized Combat League: PSVR was still Project Morpheus at the time, and on their E3 2015 stage, Sony announced RIGS for their still mysterious VR platform.